"Leadership and Self-Deception. 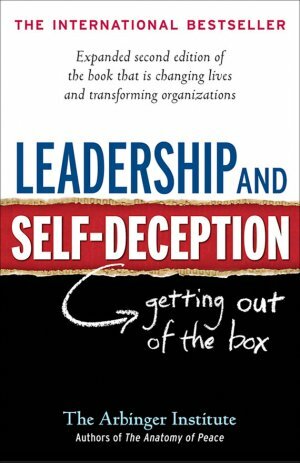 Getting out of the Box"
This phenomenal bestseller – over 700,000 copies sold – changes readers’ lives and helps them transform their organizations. In this new edition, the text has been updated and revised throughout to make it even more readable and powerful and a new section has been added that details the many different ways that people are using the book.